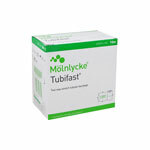 Molnlycke Setopress Compression Bandage 4" wide x 3.8 Yard - 3505 provides the correct level of graduated compression for the effective treatment of venous leg ulcers. Its visual application guide clearly indicates correct positioning and pressure. 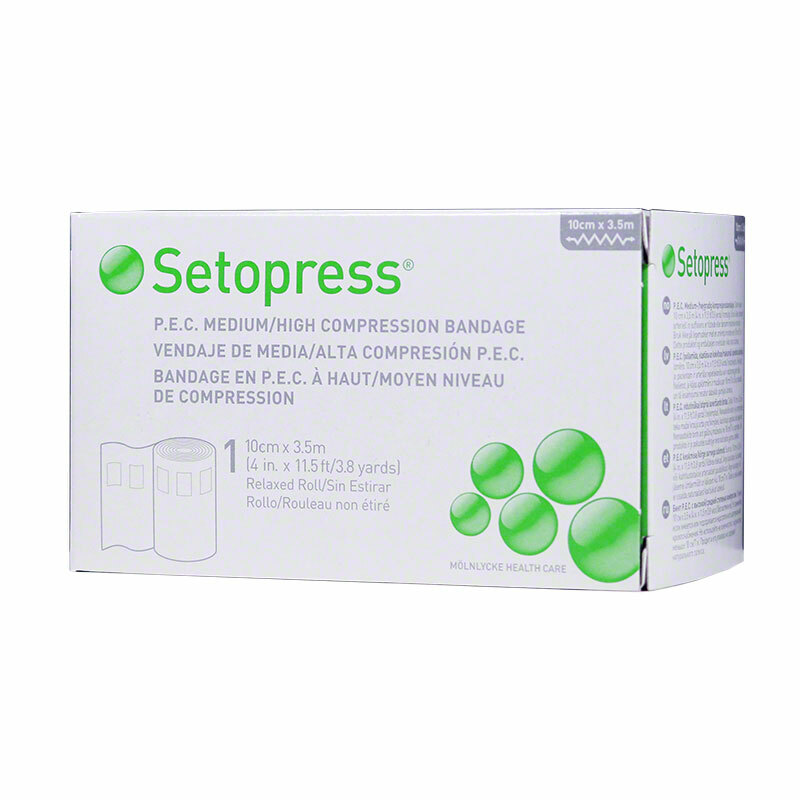 Versatile and easy to use, this Molnlycke Setopress Compression Bandage is designed with two different levels of compression. It is ideal for treating conditions requiring graduated compression such as venous leg ulcers. The 3.8-yard roll offers enough material to cover even the largest adult limbs, while remaining thin enough to wear with shoes. A practical addition to your home wound care supplies, the bandage comes printed with a visual application guide that indicates correct positioning and pressure. The material can also be washed and reused, making it an economical option. 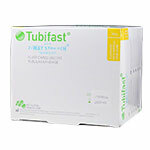 Each package contains 1 roll of compression bandage measuring 4" wide x 3.8 yards long.